Ollie's Point Surfing Experience - Congo Trail Canopy Tour, Your family friendly experience providing canopy zip line tours in Guanacaste, Hanging bridges, platforms, rapelling and extreme superman zip lines and tarzan swings to visitors visiting Costa Rica. Four people can comfortably share one of our ocean-going "Pangas" (local fishing boat) to experience our Ollie’s Point Surf Trip. Ollie’s Point is famous for its long, perfect green walls. The offshore winds that blow most of the year put the finishing touches on one of the best waves in the world. The wave is extremely consistent and even first-time visitors learn the waves' tendencies quickly. This is why so many surfers say they have had the “wave of their life” at Ollie’s point. 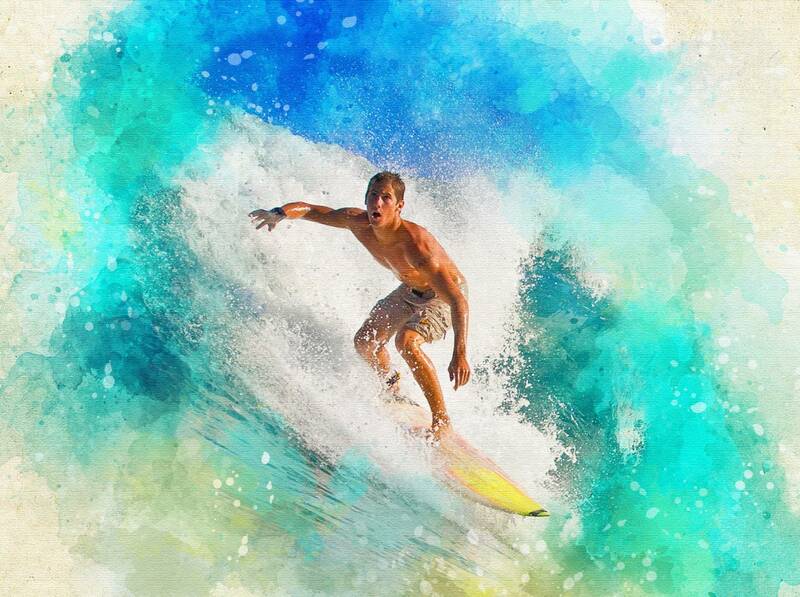 Make sure to take an Ollie’s Point surf trip and create your own lasting memories. The tour includes drinks (soda, water, fruit juice) Chips with Dip, Fresh Pineapple and Tuna Sandwiches. Our trips do not include alcoholic beverages but feel free to bring your own. Please bring a copy of your passport. Other recommended items to bring are a hat, towel, sunscreen, bathing suit, music, and a camera. Participants meet at the Flamingo Marina where you will be transported by Panga boat to your surfing start location. 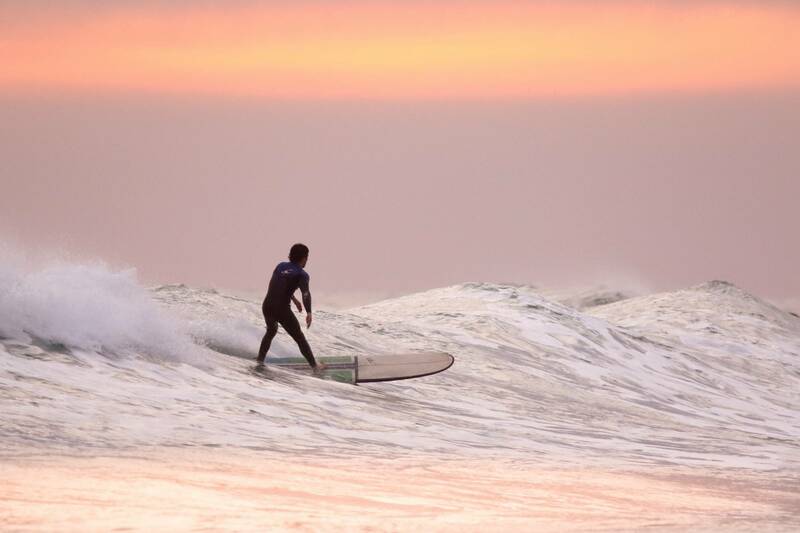 Once at the start location you will have time to surf, enjoy the ocean and more. Your Panga will then return to the Flamingo Marina once the journey is completed.